If you’ve been counting your macros then you probably realize how difficult it can be to hit your targets every day. Sometimes it’s 9:00pm and you still have 40g of protein left. Or maybe you just finished eating lunch only to realize that you already went over on fat for the day. 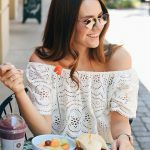 It can be extremely frustrating and challenging to hit your macros spot on. But it doesn’t have to be! 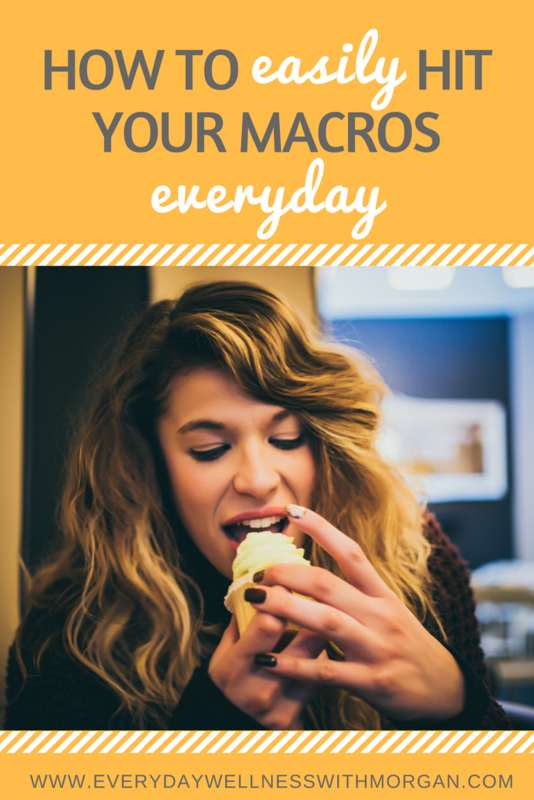 I’m going to share with you my #1 tip for how to easily hit your macros every day! But let’s back up for a minute. If you are unfamiliar with macro tracking, please take a minute to read my blog post HERE. Basically macro tracking just means keeping track of how much fat, carbs, and protein you eat each day. 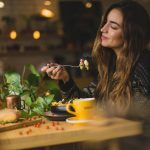 Not only is it important to eat the right number of calories for your body and your goals, but it’s also important to balance out what makes up those calories. I mean think about it for a minute. You wouldn’t think that 1500 calories of bread is the same as 1500 calories of lean protein, whole grains, fruits, and vegetables would you? Clearly the second option is healthier. This is main idea behind macro tracking. If you eat the right amount of carbs, fats, and protein each day, you will see great changes in your body composition! And the beautiful thing about macro tracking is that it allows you to eat all of your favorite foods, in appropriate amounts of course. (If you’d like help getting started with macro tracking, check out my personalized macro coaching plans here or my Macro Magic 14 day ecourse here). Enough of that, let’s get to my number one tip for hitting your macros every single day! Drumroll please….pre-logging! Pre-logging simply means taking the time to log your food intake before you eat it. I actually recommend you take this a step further and log each day’s food the night before. So how do you start pre-logging? It’s simple! Take about 5 minutes each night to visualize the next day. Think about the food items you plan to eat, and enter then into your food tracking app. 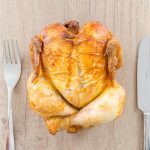 If you already have meal prepped meals, then this should be really easy. After you log all of the foods you know you will eat, take a look at your remaining macros and add things as needed. And that’s it! Taking the 5 extra minutes to pre-log my food makes hitting my goals so much easier! This tip is also really useful if you know you will be going out to dinner, want to work a piece of cake into your macros, or even if you will be going to happy hour after work. Simply pre-log your meal/cake/drink and adjust the rest of your day around it! Give pre-logging a try for the next week and I bet you’ll be amazed at how easy and helpful it is!